Home Nature Landscapes, fauna and more from our natural world. Away Who knows? Could be anywhere; places, people and things from afar and not so far. Adventure Here you will find images of athletic people enjoying their outdoor passions in various locales. Action Action sport images that convey the speed and aesthetics of our chosen activities. Wildlife Wild creatures big and small, furry and not. Backcountry Ski The Backcountry Ski Page, a collection of backcountry skiing images plus other relevant information and links for the backcountry skiing enthusiast. about A bit of information about Pat Bates photography and this site. e-mail Click here to send e-mail to Pat. contact Contact Pat the old fashioned way; by phone, fax or good ol' snail mail. resume View Pat's previous publication credits Green RiverRiver rats? Desert rats? 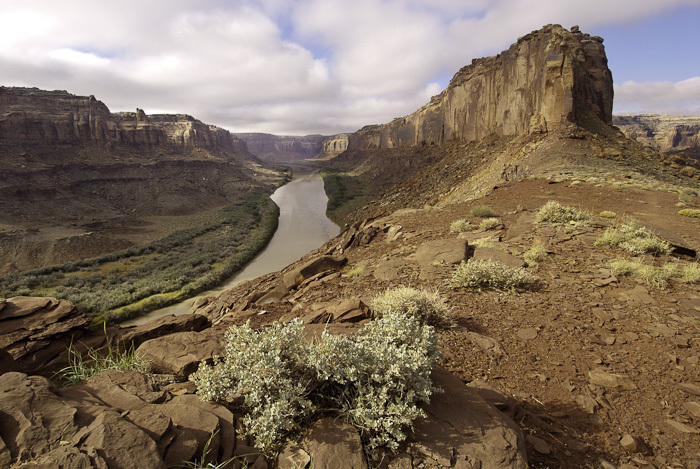 A nine day, one hundred mile canoe trip down Utah's green River from Ruby Ranch to the confluence of the Green and Colorado rivers. My wife Jocelyn and I did this trip with our good friends Roy Cimolai and Leslie Harris in October 2010. BlogMore photos, movies, links and general bs from Pat.